Hello, all of you, users! Much thanks for visiting my talk page! Leave a message if you wish! 1 Ice Brother is AWESOME! 20 Do you intend to use this? 28 "Lots of games have this kind of ability"
29 "About the link on the Woman's head on that microgame page"
Hey, Hammer Brother, Boomerang Bro., Fire Bro., Ice Bro., and Gold Bro. 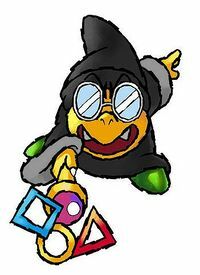 are my favorite Bros. (Sorry, Sledge Brother, Amazing Flyin' Hammer Brother, and Dark Brother...) --WhiteYoshi2014 (talk) 20:07, 1 July 2014 (EDT) "If my dreams could come true, I would become tall." "Even Cobrat will move away from me because of awesomeness." Eu notei que algumas artworks de alguns personagens, sao na verdade, Modelos 3D do jogo. Um exemplo e o super smash bros brawl. Note que na arte da Peach, um pedaco do braco dela ta dentro do vestido.Para comprovar minhas suspeita, eu fui na "data" do jogo, e achei na pasta "trophies", varios trofeus chamados (nome do pers. )RC1 ou RC2.arc. Achei um chamado PeachRC1.arc, abri, e para minha suroresa, o Trofeuu estava na mesma pose. 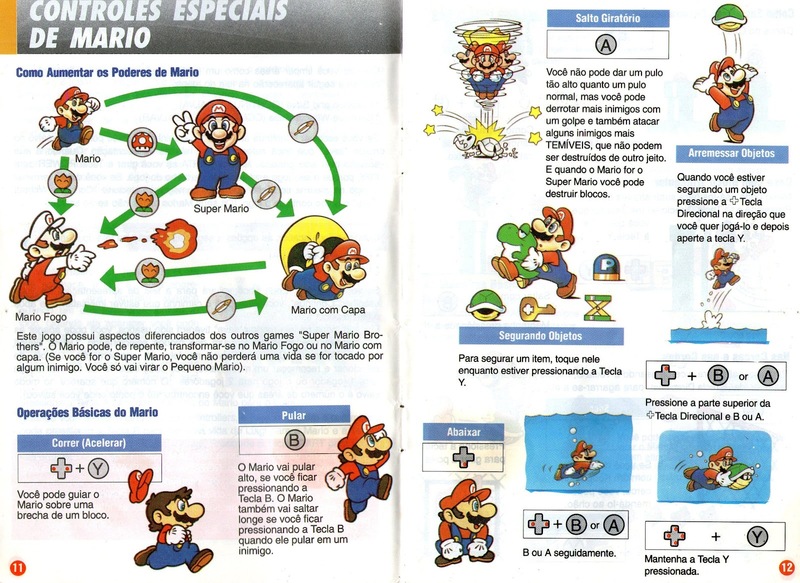 O mesmo aconteceu com a pose do Luigi, mas ele tinha duas: a arte normal, e outra pose para uma arte beta. O mesmo aconteceu com a arte da Peach de Mario Kart Wii, aquela que ela ta balancando o cabelo. Da pra ver o braco dela dentro do vestito dnovo. O modelo com certeza e reutilizado de qualquer jogo do Gamecube. Hey Mr. Ice Bro! Can I have your userbox again? Thanks. Hey, can I ask you a favor? Can you take this and keep the colors, but make it look nicer? I saw the artwork you did of you and Premium Yoshi, and it looks awesome. Thanks in adavance! My picture is awesome! You're so awesome. Thanks a bunch. THANK you so much! You don't have any idea how good you are at that, do you? What do you use to do it like that? How do you put "Who's Online?" on your page? I was wondering. It's a pretty cool feature. Do you intend to use this? Sorry to bother, but a while back, you added the foreign name "Leme Miau" as an official name for Cat Wheel. Would you happen to know or remember where you got that name from? Thanks! Hello, I'm Time Turner. Ah, thanks! Could you send me a link to the specific page? Hello, I'm Time Turner. Hello, it looks like the image was deleted even though it is now being linked to on your userpage. Would you like me to restore the image for you? "Lots of games have this kind of ability"
"About the link on the Woman's head on that microgame page"
This page was last edited on October 5, 2018, at 22:31.